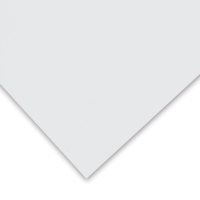 PhotoGloss Premium Resin Coated Art Paper is an acid-free, alpha-cellulose paper coated with a polished polyethylene resin and a micro-porous color-receiver layer, lending a stunning gloss finish to color prints. 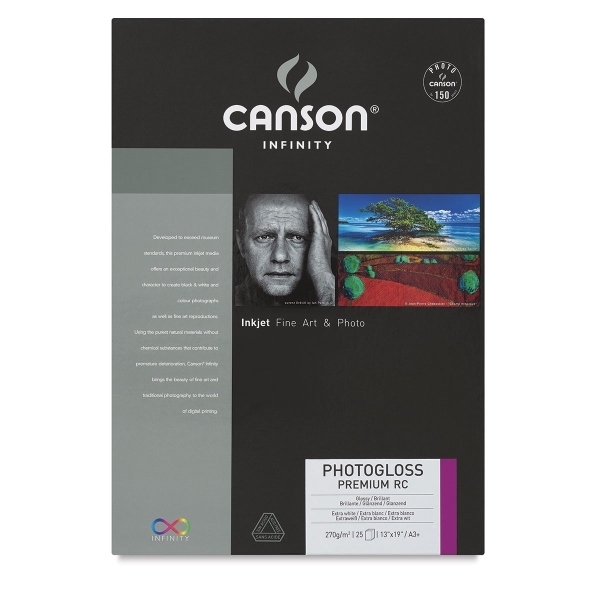 Canson Infinity PhotoGloss Premium Resin Coated Art Paper offers an exceptional Dmax as well as a wide color range. Designed to comply with the highest lifespan requirements, it surpasses true professional photographic paper. It’s compatible with pigmented and dye inks, dries instantly, and is water-resistant and fade-resistant to guarantee maximum conservation of prints.